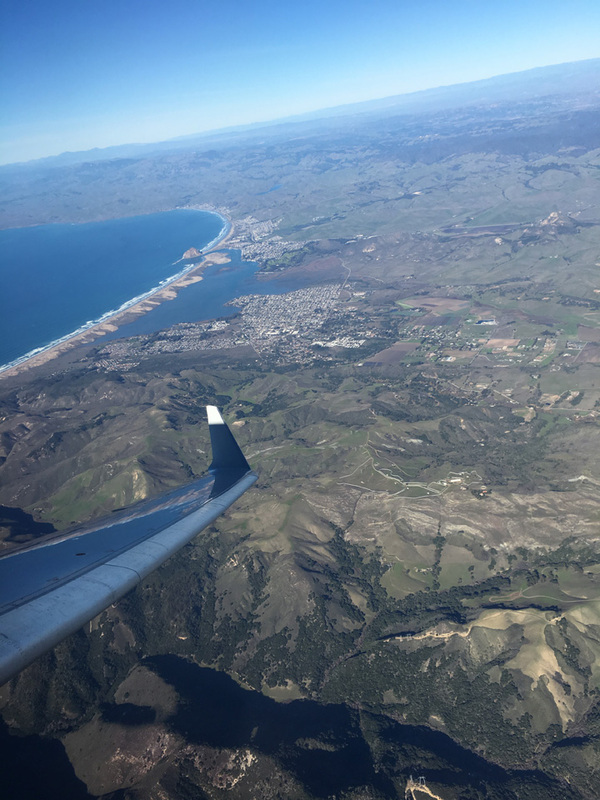 Irish Hills, Baywood, Los Osos, Morro Bay and way up there is Cayucos. Christmas 2018. Photo by my grandson William Hansen of Phoenix Arizona.